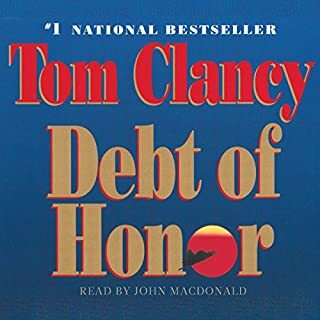 This book is about a time period that has always fascinated me, as are a few of the Tom Clancy books. 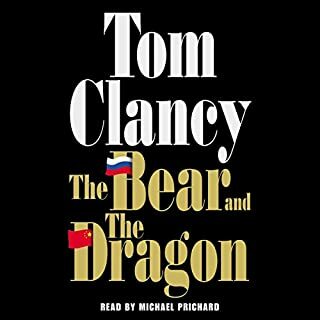 The tensions between the United States and the USSR have made for quite a few good stories and this one is no different. 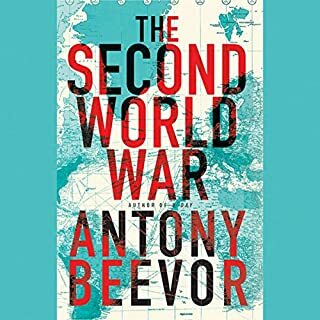 The events leading up to the hostilities between NATO and the USSR are described in a completely believable manner and set the stage for an overall good book. 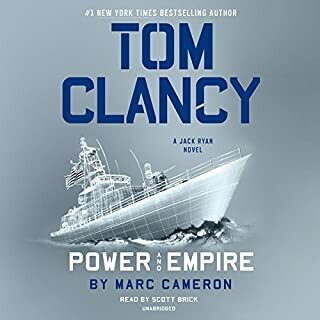 I was especially entertained by the tension that Mr. Clancy was able to convey during the many submarine battles that seem to make up a good portion of the story. 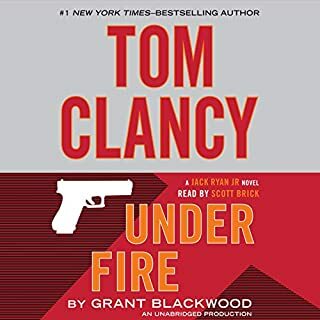 I listen to my audiobooks in the car during the ride to and from work and several times didn't want to leave the car once I arrived due to these battles! The ground war was told more through the eyes of a few people, generals and their staffs mainly, which is a stark contrast to the detail of the previously mentioned sub battles. But the details that were given provided enough incite to the strategies used that you still got a pretty good picture of how the war was being fought. The only part that left me puzzled was a rather weak, sparse love interest that seemed totally out of place. But since it wasn't touched on enough to make an interesting side story, it wasn't too much of a distraction either. 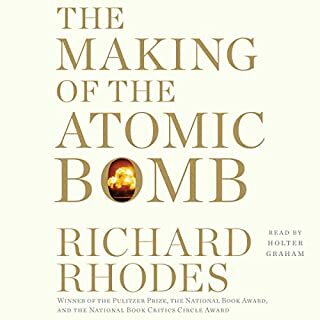 Mr. Prichard's narration was more than adequate. I found the reader very entertaining and he set an excellent tone for this type of story. Although this book is dated, it's an overall good read / listen, I highly recommend it. 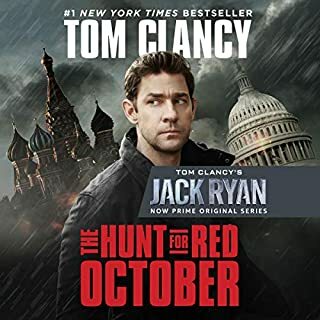 Would you listen to Red Storm Rising again? Why? I love this story. 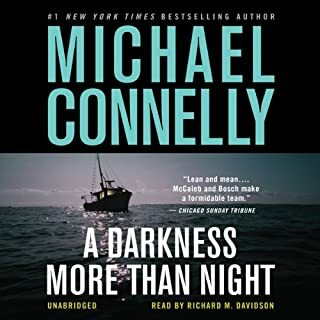 I have read the book at least 3 times over the last several years and love the audible book. What was one of the most memorable moments of Red Storm Rising? Which character – as performed by Michael Prichard – was your favorite? What did you love best about Red Storm Rising? Did anyone find themselves cheering for the Russians. 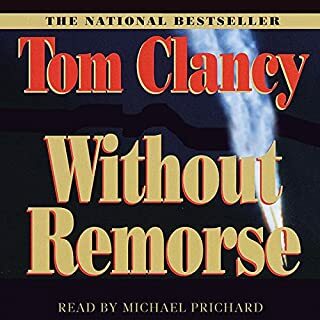 This was by far one of the best Tom Clancy novels I have ever read. 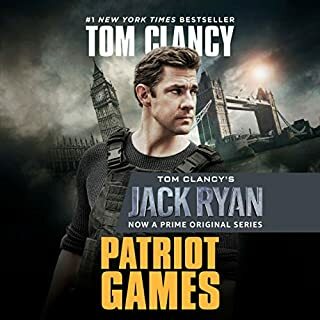 And I have been catching up on the Jack Ryan universe. The writing was amazing and flowed as if this story really happened. You won't be disappointed. I'm not sure how long ago it was that I first read this book, but I loved it. Since then I've reread it numerous times and have thoroughly enjoyed it each and every time. 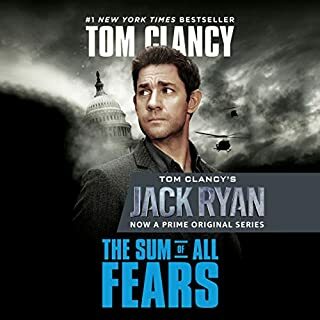 When I saw that Audible had added Red Storm Rising as an unabridged selection I was delighted. 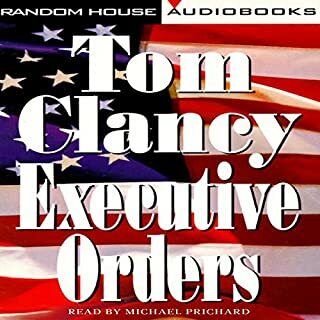 When I listened to this selection I once again enjoyed an excellent story told with skill. 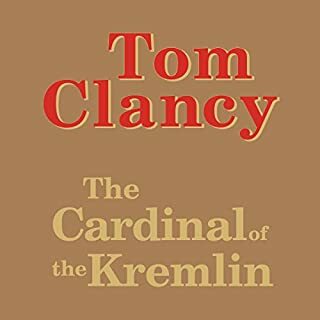 Some people might not care for the detail that Tom Clancy goes into but as far as I'm concerned the more detail the better. 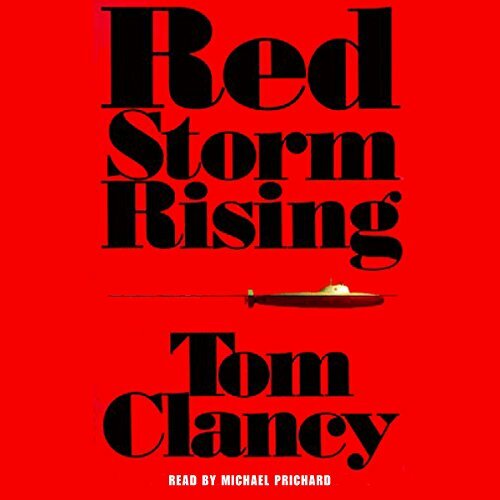 If you could sum up Red Storm Rising in three words, what would they be? 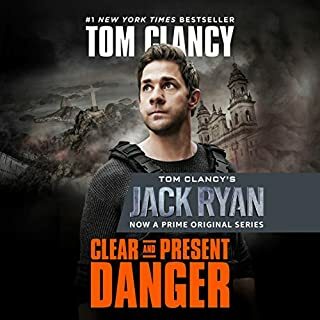 Who would you have cast as narrator instead of Michael Prichard? Classic! Love the naval combat chapters!! One of the very first "adult" books that I read when I was in my late teens (25 years ago). Listened to it this past week and was really happy to rediscover my old friend. I particularly like the naval combat chapters. You can really feel the tension of the sailors. Prichard is great with his performance. I'm a big fan of his (see all of Rex Stout's Nero Wolf mysteries). 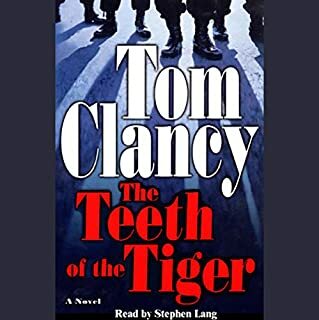 This is one of Clancy's best. A classic book about modern warfare and battle tactics. Prichard does a great job. Well worth the 27 hour investment. Good narration and reading. A good and long listen. 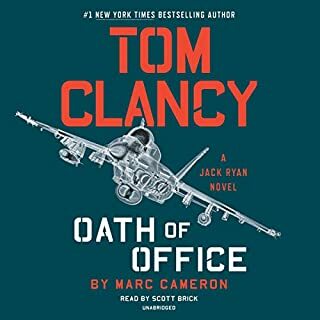 very well detailed story line but not overly repetitive. 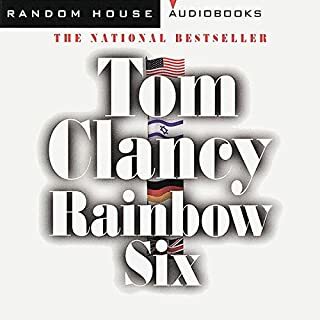 Clancy gave you a fair and easy detail of a complex operation, process, or whatevere once so you understood but didn't repeat the same boring stuff over and over. it a very good fictional story covering many point of veiws. 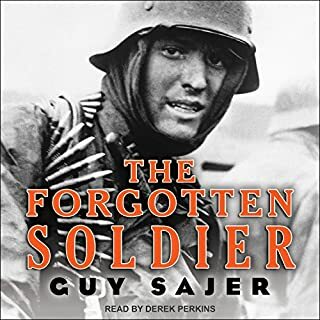 I read this book years ago and the only negative side to the audio book is that some technical stuff is easier read than heard. like grid information, and data used in some comments, but it really doesn't take away from anything if you don't care what they mean.